There are many exciting things happening in schools everywhere on a day-to-day basis. I am constantly snapping pictures and videos of students in action, learning in authentic ways, and engaging in opportunities to deepen their understanding of the 7 Habits. 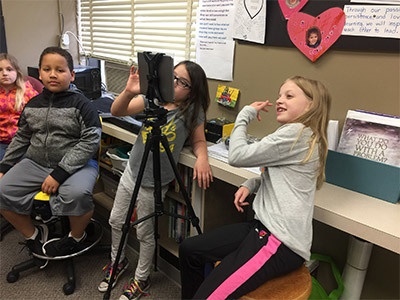 Many of the pictures and videos get uploaded to my computer, and some of them make it into our interactive newsletter or are posted on our school’s social-media accounts. 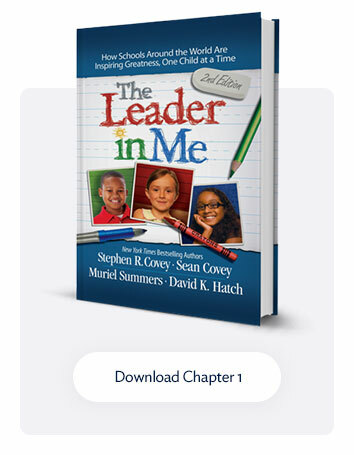 Recently as I worked to prepare for a breakout session at a Leader in Me Symposium with a team of colleagues, we reflected on these questions: What do we capture? How do we share? Why do we share? As we thought about those three questions, we realized that we were missing an important piece. We needed to start with our end in mind—our mission and vision. What do we want students to experience at school? What do we want them to be able to do? After we presented these questions to the participants at our presentation, we asked them to identify their top three “Big Rocks.” They entered them using a word-cloud tool and we were able to visually represent our collective Big Rocks. Notice that the skills and dispositions described as Big Rocks are not content-specific. It is time to change the paradigm of sharing and communicating not only core academics, but also our Big Rocks. We need to gather and share the pieces of evidence that represent who we are as a school and what we want our students to experience. While these skills and attributes in the word cloud tend to be what schools value most, they are often overlooked or are in the shadow of math, reading, and other content scores. 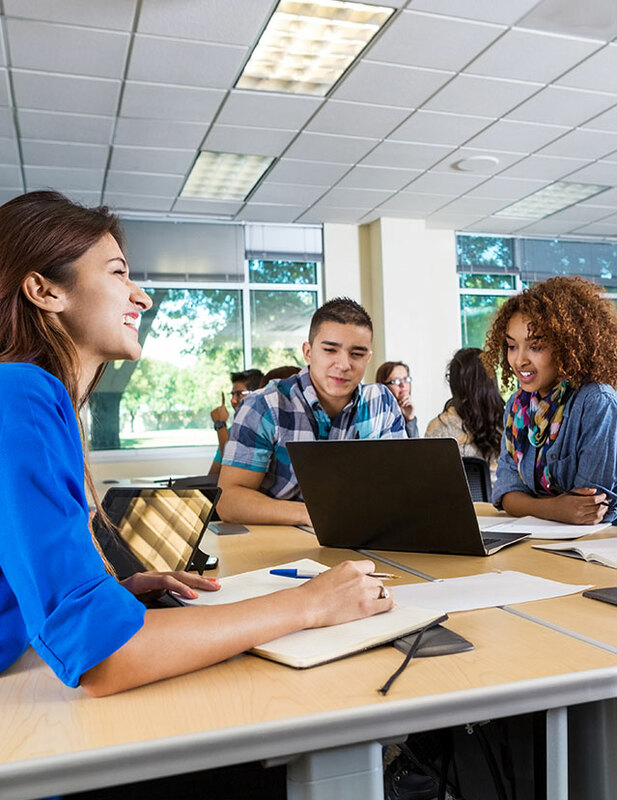 What would it look like if we created a body of evidence that showcased student empowerment, empathy, equity, self-worth, and love of learning? It would probably look less like a test score on a page and more like students using the important skills they have learned to create and share content. 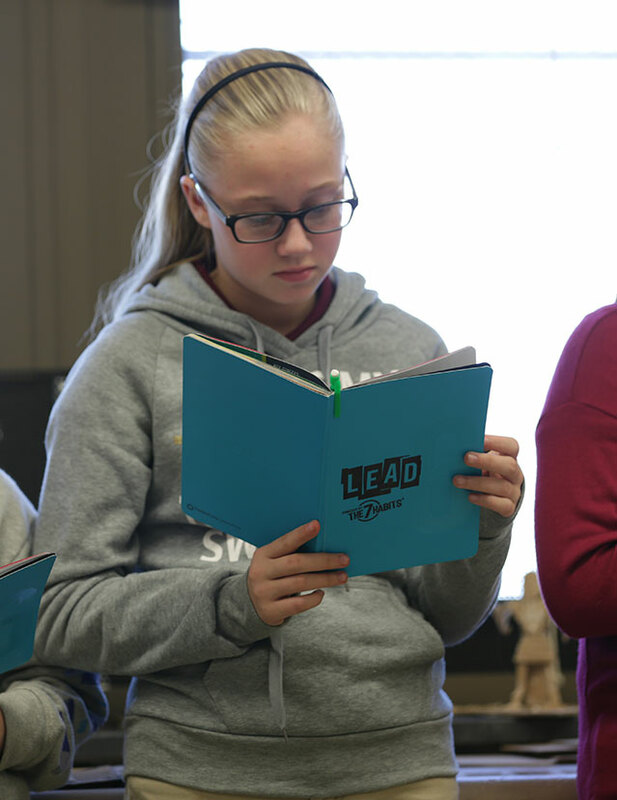 Here is an example from my school, Kenwood Leadership Academy Magnet School, in Cedar Rapids, Iowa. This video is part of a series titled 7 Habits in 60 Seconds. This video series was created to share our leadership journey with students, their families, and the broader community. We don’t have standardized scores to show we are learning and growing in our understanding of the 7 Habits. Additionally, we wanted to keep our school community informed about the 7 Habits so that they could learn about them right along with us. There are so many great ways to create and share content for free. Our video series is shot with an iPhone® or iPad®, edited using iMovie®, and posted via YouTube™ and Facebook®. We also post our videos directly onto our school website. 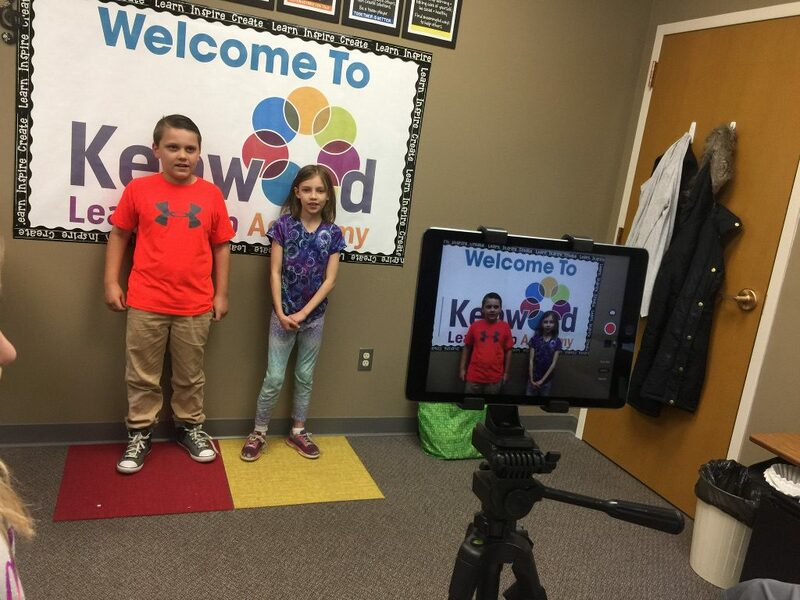 At Kenwood Leadership Academy (KLA), we have a team of students—the “Action News Team”—that is tasked with filming, editing, and creating a script. 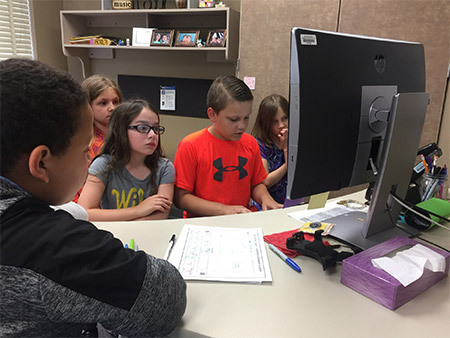 Sometimes this team acts as the writers and reporters, and sometimes we have other students take on that role. It’s not the most glamourous video, but it showcases empowered students taking the lead in their learning and sharing their message. As I watch students collaborate to create the episodes, I have a front-row seat to witness them act with empathy, advocacy, and equity of voice to share our leadership journey at KLA. Let’s go back to those three questions: What do we capture? How do we share? Why do we share? We capture learning opportunities like 7 Habits in 60 Seconds because it represents what we value at Kenwood Leadership Academy. 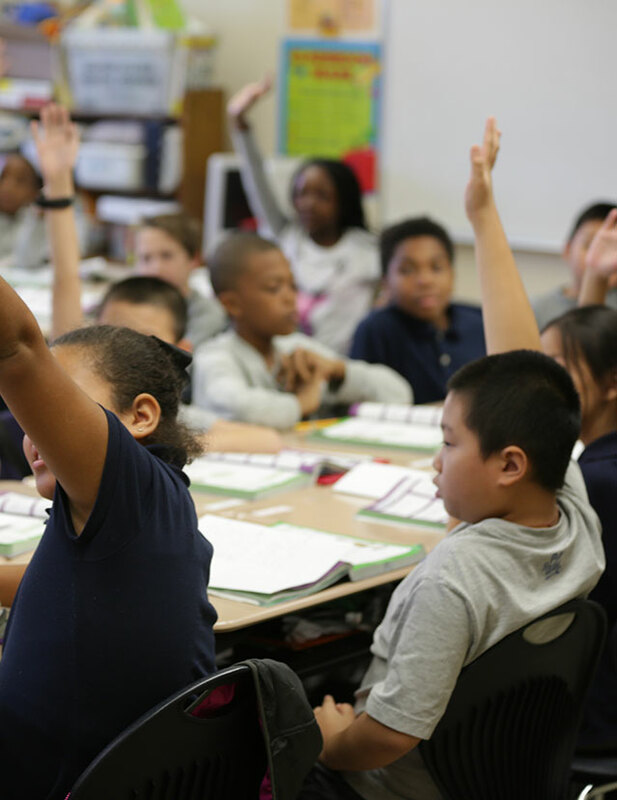 Of course, we value reading, math, writing, and core subject areas of instruction as well. It doesn’t have to be “either/or”; rather, it is “and.” The paradigm of gathering evidence should shift to the “and” mindset. We value empathy, leadership, student empowerment, and equity; therefore, we capture and share those things. At the end of our first year as a Leader in Me School, we have an entire body of evidence supporting our journey in the attributes we value most. Finally, why share? There are many narratives floating around about education. We have the opportunity to positively shape the narrative. Sharing our story also helps parents engage in conversation about school with their children. When we share our story, we reinforce what we value most, and that helps make our leadership culture stronger.